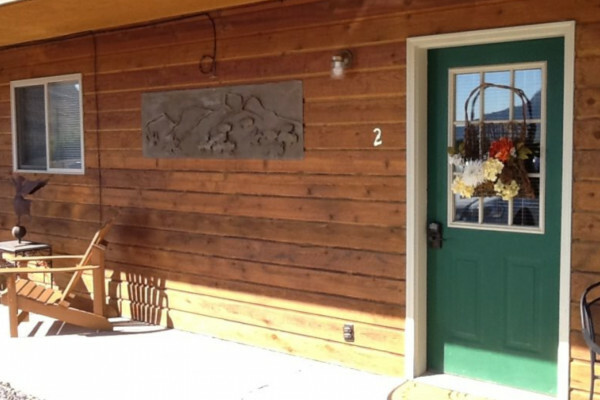 The perfect spot between Cody and the East Entrance to Yellowstone and just a few steps outside this door to Trout Creek. 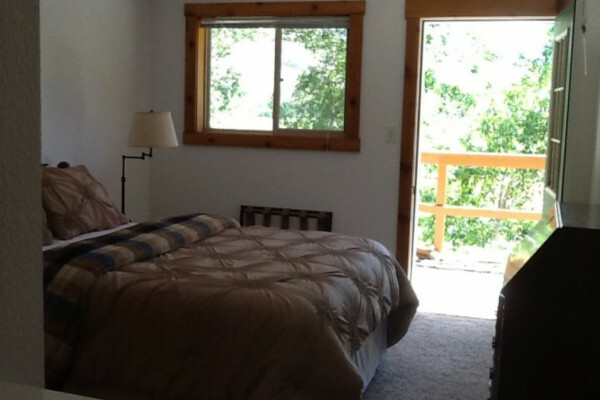 Cabin: Can rent multiple units. 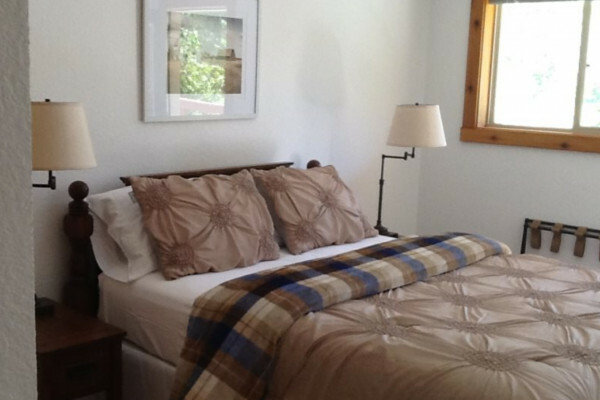 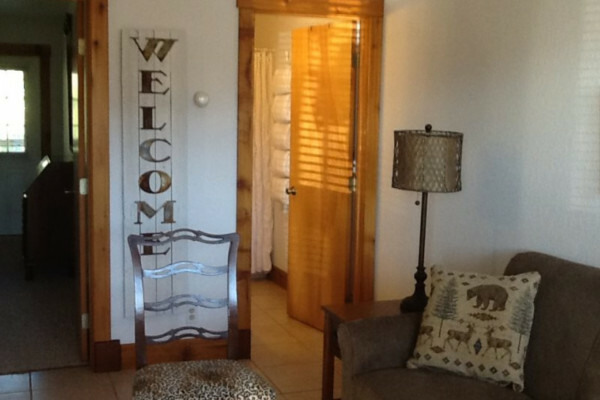 This cozy 1 bedroom cabin is located halfway in between Downtown Cody and the East Entrance to Yellowstone National Park. 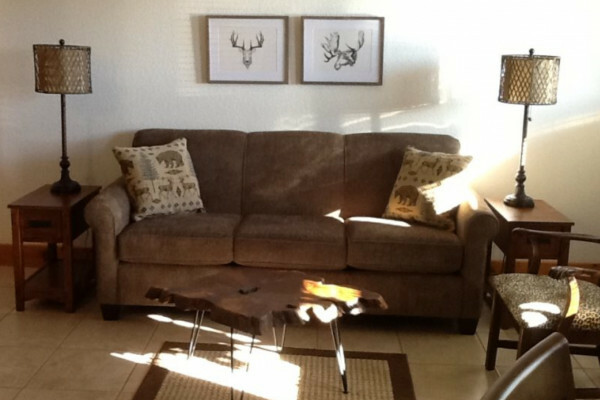 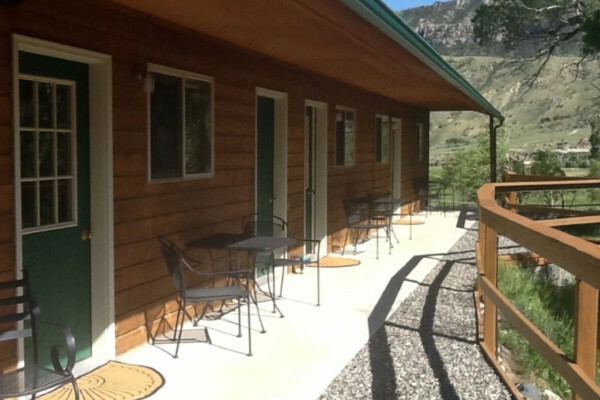 Situated in the Wapiti Valley, the cabin is also connected to 2 other units and would be perfect for a large family; or even separately occupied for a small family or couple. 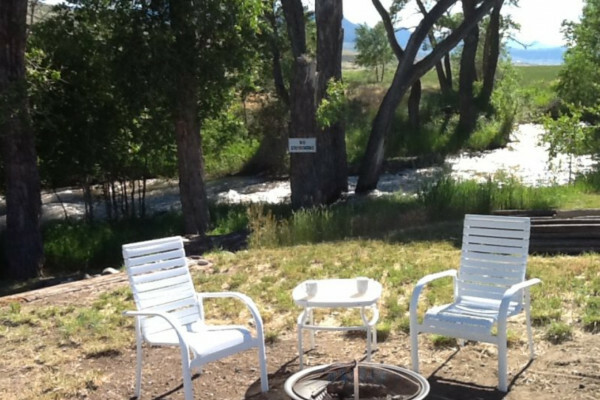 Imagine 360 degrees of mountain views and the sound of a flowing creek while you unwind with your morning cup of coffee. 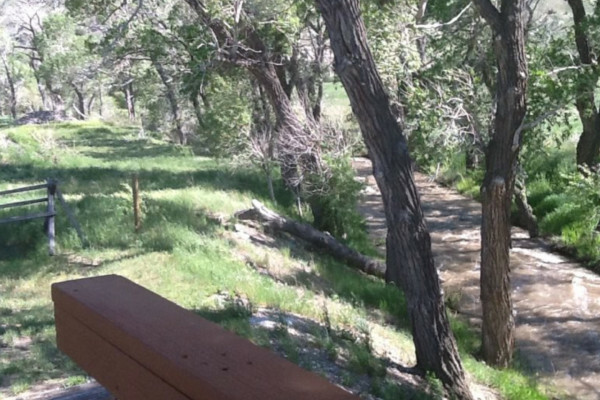 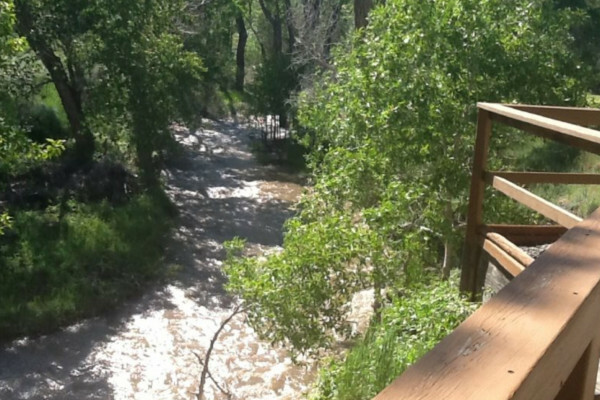 The Creek Side Cabins are the epitome of relaxation. 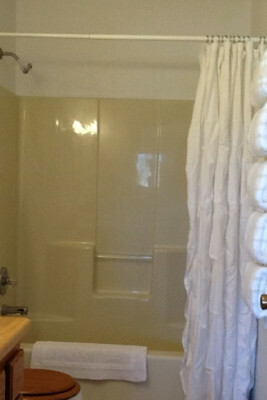 One queen bed and a full bath. 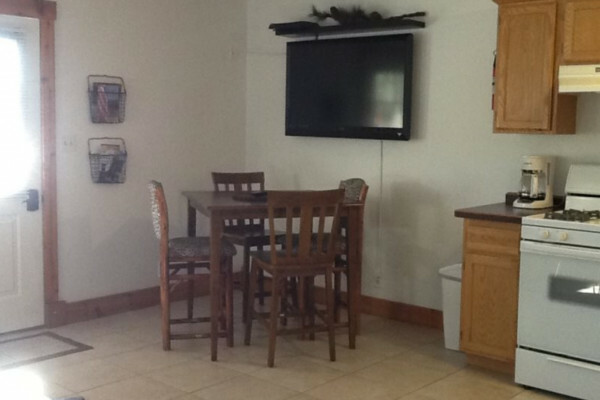 For larger groups, contact our office for rental of the other 2 units and special rates.